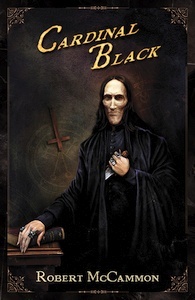 – The limited edition of Cardinal Black is now sold out! There are a handful of lettered editions remaining. 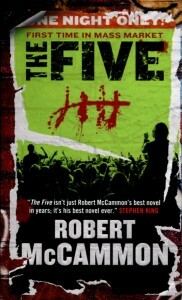 As of this moment, there are still copies available at Subterranean Press. 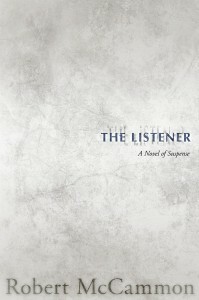 – There are fewer than 25 copies of the limited edition of Usher’s Passing still available! – Audible will be producing an audiobook edition of Cardinal Black! 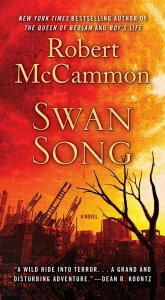 – Finally, Swan Song is included in this NPR list of “100 Favorite Horror Stories”! In honor of Frankenstein’s 200th birthday, this year’s summer reader poll is all about horror — from classics like Mary Shelley’s monster to new favorites, we’ve got something to scare everyone.